HOUSTON, Texas, May 6, 2016 — Houston based baseball manufacturer, NuStarz Sports, is proud to announce its sponsorship of the JJ Watt Charity Classic softball game by providing players with innovative and dynamic products that prominently highlight the JJ Watt Charity Classic brand. NuStarz isn’t all about offense, as they continue to innovate with customizable styled wraps that help shape, protect and identify a player’s glove, aptly named GluvRapz™. Combine BatW8z™ and GluvRapz™ for the ultimate glove shaper and break-in kit. The 4th Annual J.J. Watt Charity Classic will take place on Saturday, May 14th, 2016 at a new, exciting location, Minute Maid Park in Houston, TX. The JJ Watt Charity Classic will feature defensive and offensive players from the Houston Texans competing on opposing teams in a softball game. Events will kick off with a home run derby at 6 p.m., softball game at 7 p.m. and a fireworks display to end the night. The Justin J Watt Foundation is a 501c(3) organization looking to reach out to middle schools in Wisconsin and Texas, as well as deserving schools in any other state that have insufficient funding for after-school athletic programs, or that have no after-school athletics whatsoever. To learn more about the JJ Watt Foundation, visit http://jjwfoundation.org. 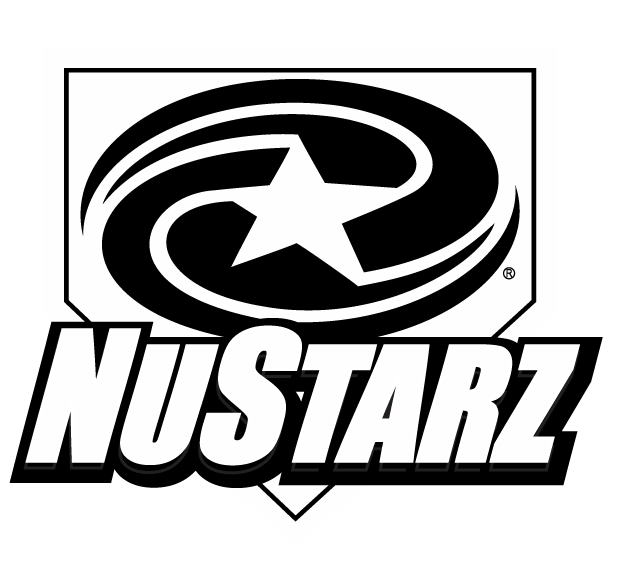 NuStarz is a Houston-based sports products manufacturer of baseball products that inspire positive thinking and attitude to improve player performance & desire to play the game. 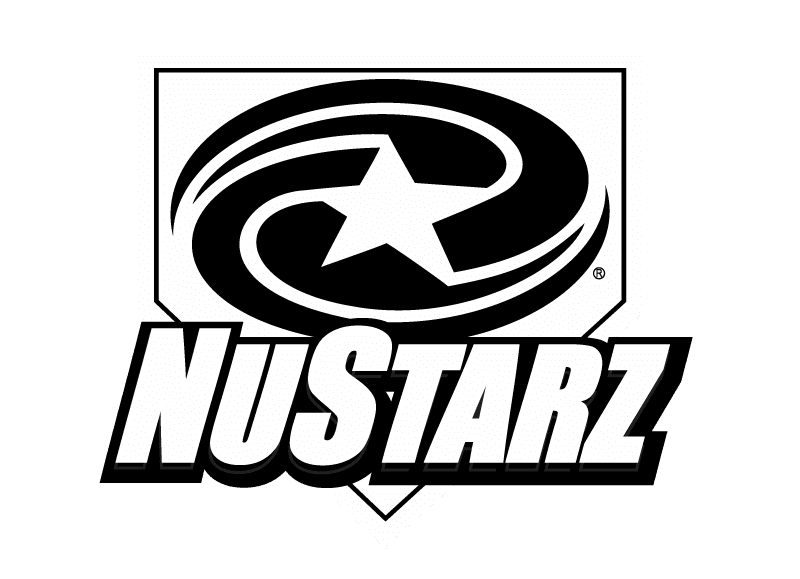 NuStarz Sports wants baseball and softball players to Think Outside the Batter’s Box™ – nustarzsports.com.